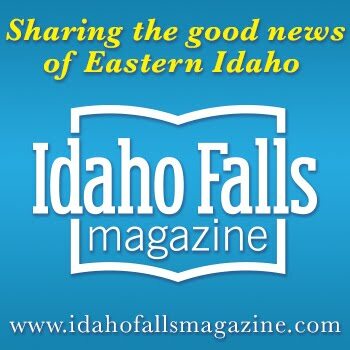 I'm probably going to be posting a lot about the exhibit at the Museum of Idaho GUITAR: The Instrument that Rocked the World, which opened last Friday. This Wednesday at 7, the first guest speaker is John Thomas, author of "Kalamazoo Gals: A Story of Extraordinary Woman and the Gibson 'Banner' Guitars of WII." 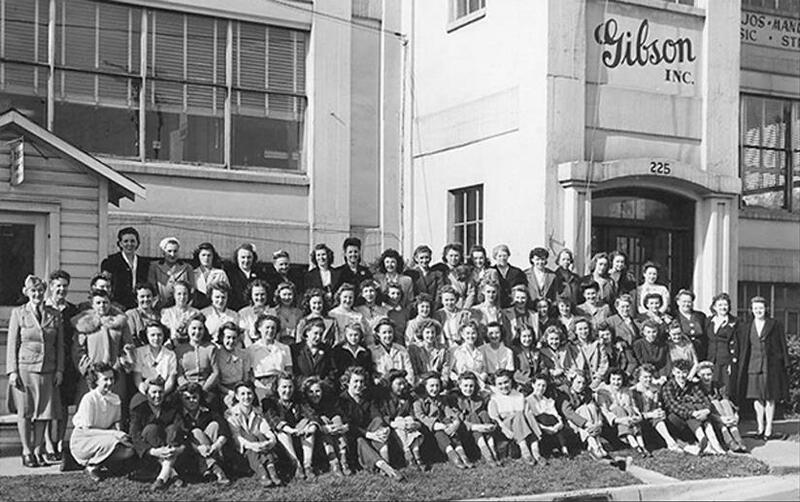 While history had it that Gibson shut down production at its Kalamazoo, Mich., factory during World War II, Thomas was intrigued by a photo of seventy women sitting in four rows in front of the factory in the mid-1940s. He set out to find at least one of the women in the photograph and ended up finding a dozen. 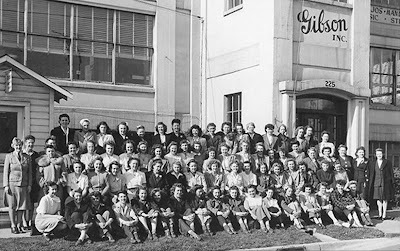 Despite denials that endured into the 1990s, Gibson employed a nearly all female workforce to build thousands of wartime guitars and marked each with a small, golden "banner" pronouncing that "Only a Gibson is Good Enough." The banner appeared on the guitars at the moment those women entered the factory in January 1942 (coincidentally, the big hit on the pop charts then was Glenn Miller's "I've Got a Gal in Kalamazoo.") The banner disappeared at the end of 1945 when the war ended, the soldiers returned, and most of the Kalamazoo Gals ceded their guitar making jobs back to their male predecessors.